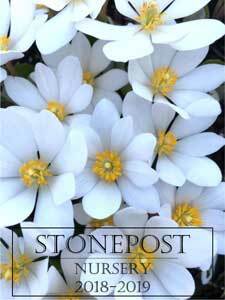 Stonepost Nursery is a wholesale perennial nursery located in southern New Hampshire. With over 650 plant varieties available, we offer a wide array of perennials grown in one or two gallon containers. From the new and unusual to reliable favorites, our extensive plant list includes perennials, ferns, natives and grasses. The plant availability list is online and updated weekly.